In the November 2016 issue of Wired magazine, the still president of the US, Barack Obama, acted as guest editor. It is a number dedicated the coming future, to the frontiers of knowledge. 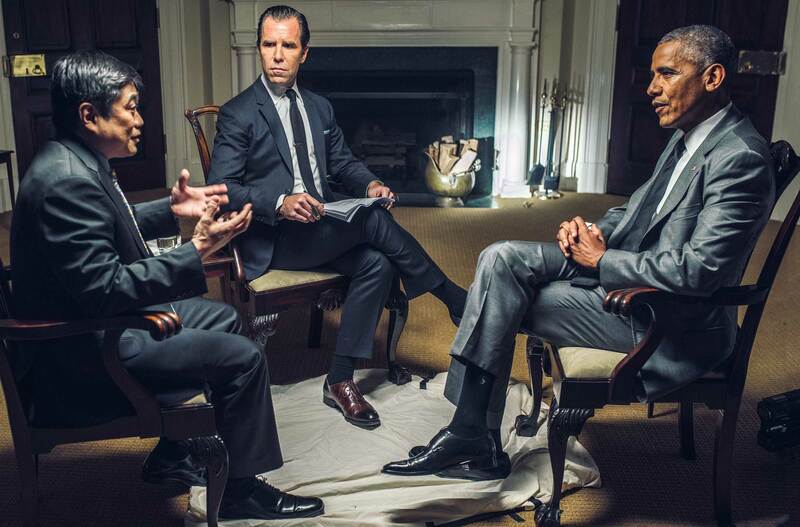 As part of that process, in August an interview took place in the White House between the editor of Wired (Scott Dadich), the president and Joi Ito, director of the MIT Media Lab. The results are very interesting, at least to me view, and are available on this page.